When you think of an amazing, diverse underwater environment, what usually comes to mind? The tropics, or the Great Barrier Reef? Well, it may surprise you to learn that the Southern African coastline is actually the 4th most diverse spot in the world for Chondrichthyans (sharks, rays, skates, and chimaera), as 204 out of 1188 known species are found here. While the need for more preservation measures for these endemic populations (referred to scientifically as Elasmobranchii) has been gaining awareness, much of this publicity centers around sharks, or more “popular” marine species. Sadly, though, catsharks, skates, and rays make up much of the bycatch (marine animals caught unintentionally) of Southern African fisheries. Elasmobranchs are often targeted for black-market products like shark cartilage, leather, teeth, jaws, fins, etc. 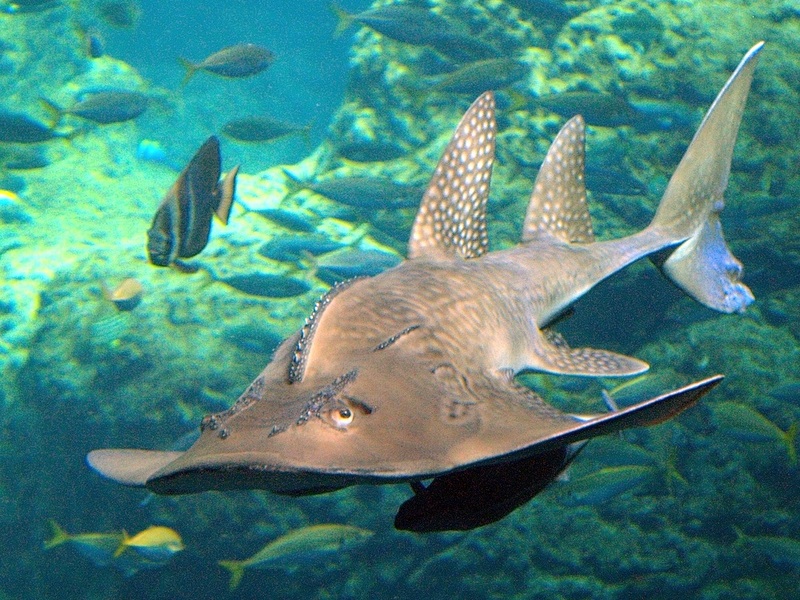 Since the legwork and manpower required to manually monitor Elasmobranch populations is costly, ELMO relies on the observations and recordings of people who encounter these species in their everyday activities–snorkelers, divers, skippers, fishermen, and even beach walkers can participate in this initiative by reporting their sightings to ELMO. What about those of us who don’t frequent the Southern African coastline? You can get involved by submitting any Elasmobranch encounters that you’ve had on the internet, news, or even old pictures! How will you know what you’re looking for? Good question–as the huge variety of marine species can get a little tricky to identify if you’re not a professional! ELMO provides an identification guide to help you clearly classify what you’ve found. ELMO is interested not only in mature Elasmobranchs, but in observations and sightings of their eggcases, which indicate the presence of a population–more details on those can be found here. ELMO shares their datasheets, so scientists and other organizations can utilize your contributions for awareness and conservation campaigns. If you’re interested in additional information, access to datasheets, volunteering with the organizations, or have questions, the ELMO team can be contacted here.